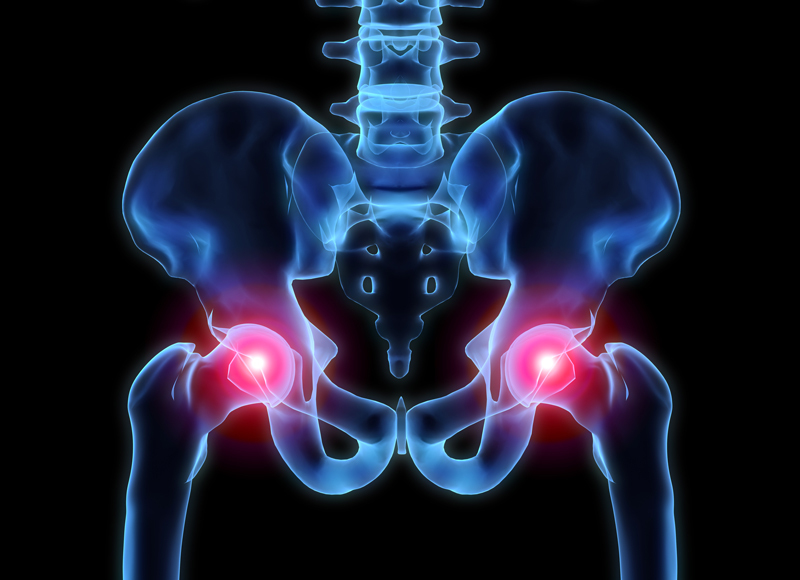 Strong, mobile, and stable hips are now possible with our hip protocol. The first two series build mobility and stability. The final sequence now uses an advanced stability exercises and strength exercises to complete the sequence. In the first series, we focused on the basic exercises to build mobility, stability, and hip activation. The second series, we expanded to include a few more activation and stability exercises. The third and final series in our Hip Protocol puts it all together by building strength. If you haven’t read the first two hip protocol series, you can read them here and here. Our final hip protocol is focus on building stability with an advanced stability exercises, the windmill, and incorporating more traditional strength exercises (Step-ups, Split Squats, Reverse Lunges). If you have strong hips, you can use these as a warmup progression. One set of each exercise for 6-8 reps. If your hips need some love, 2 sets, 12-15 reps per exercise. These exercises can be done in straight sets or in a circuit fashion. If you enjoyed the hip protocol, please leave a comment. We would love your feedback. Need an ebook of the above video? Fill out the box below and hit the “Submit” button. Send me the Advanced Hip Mobility E-book!